Posted by rik94566 in 1-wire, DIY aquaponics, DS18B20, One-wire, Radio Shack, sensor, Stainless Steel Temp Probe. Now that I have determined which power supply will be used, I need to find a panel-mount coaxial DC power jack that will work with it. So off to Radio Shack I go. Good thing I took the power supply with me, because I found that Radio Shack sells two items that are hard to tell apart. 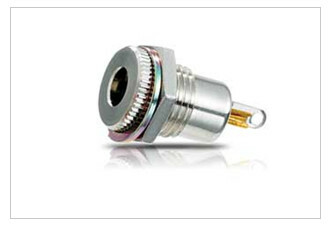 They are called “Size N” and “Size M” Coaxial DC Power Jacks. 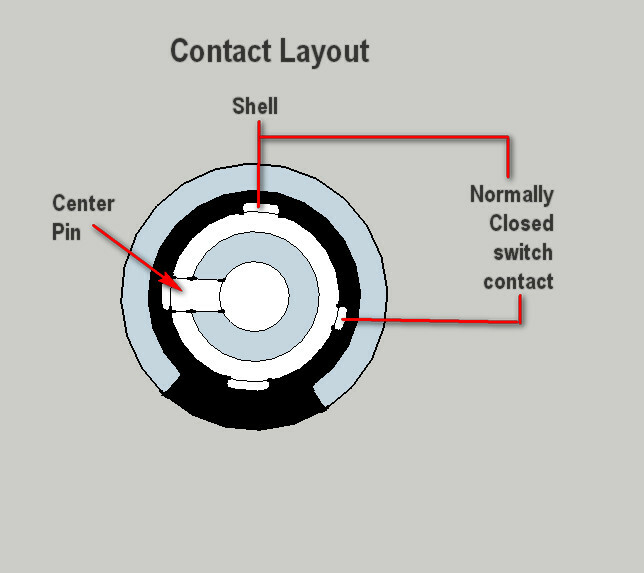 It is clear the center pins are different in size. As it turns out the one that fits my power supply is the “N” type. The only connection details about this jack are on the packaging. Not very clear either. There is no spec or tech details on the Radio Shack site about the product either. So I worked up a drawing for use here. How you connect up the wire depends on the configuration of the power supply. That will be the next step in the process to connect up and drive DS18B20’s with external power.